There are 3 different price grades, the only difference is the quality of materials. 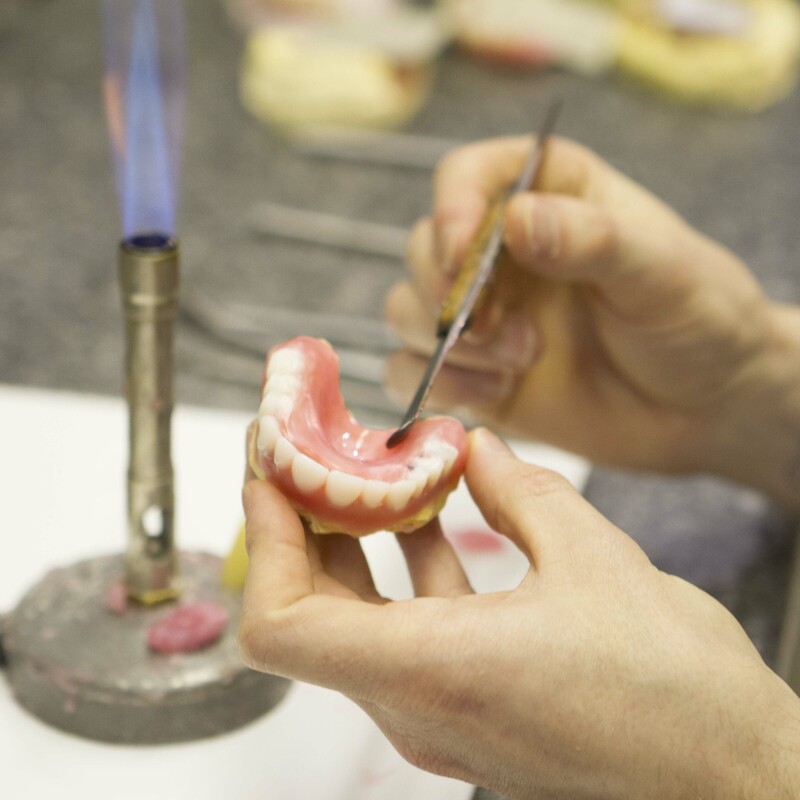 The amount of time and care spent on your dentures is always the same. Using good quality acrylic teeth and individually designed by our team. Using excellent quality teeth. 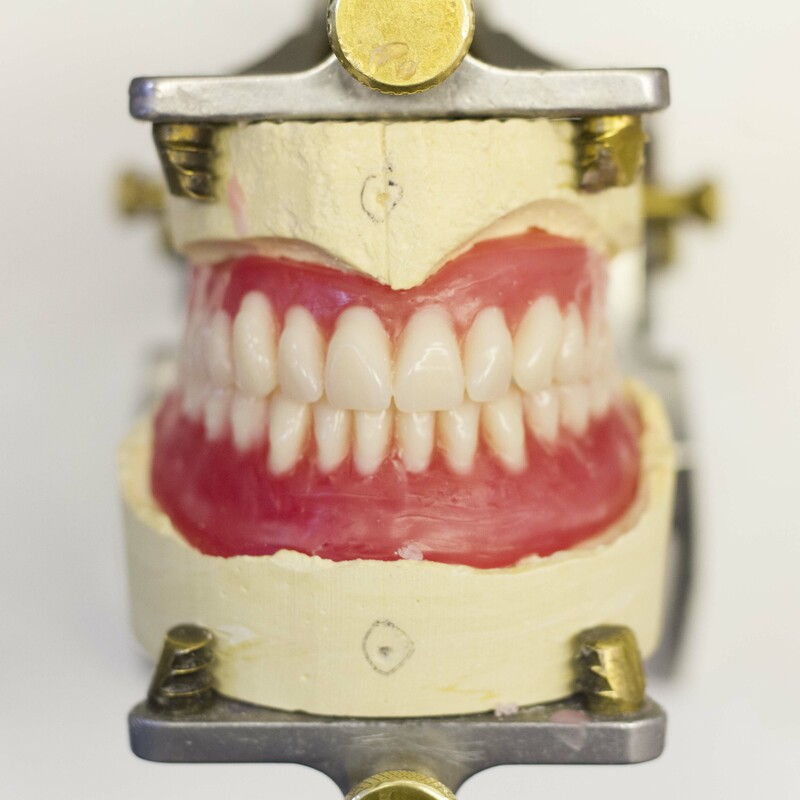 With veined acrylic face and clear palate on upper denture. 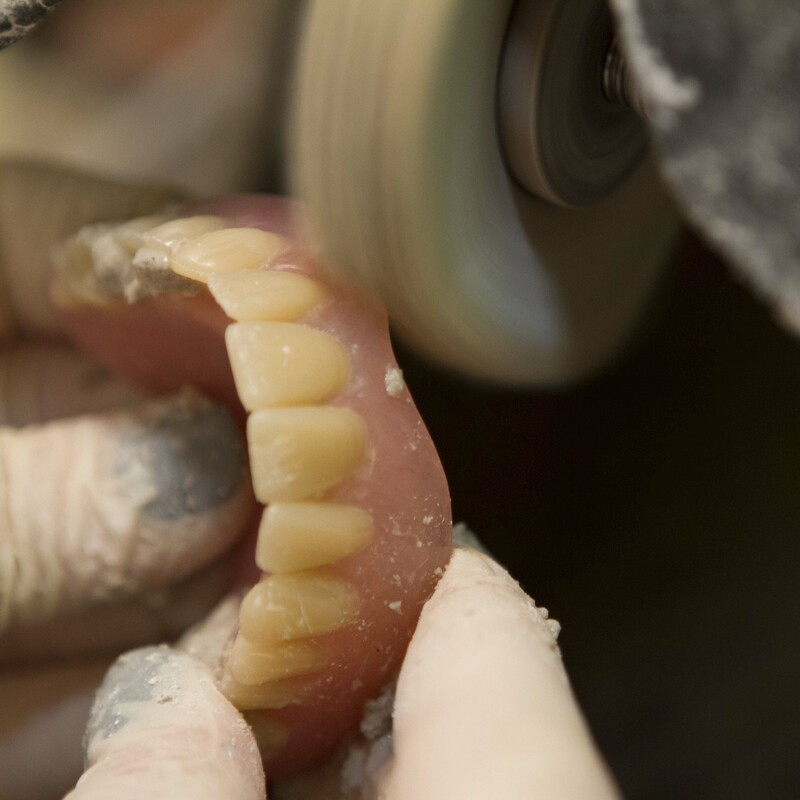 John and team design your dentures exactly the way YOU want them. Any size, any shade, straight, irregular, you tell us! Trust a loyal family business established since 1973. Most major credit cards accepted.